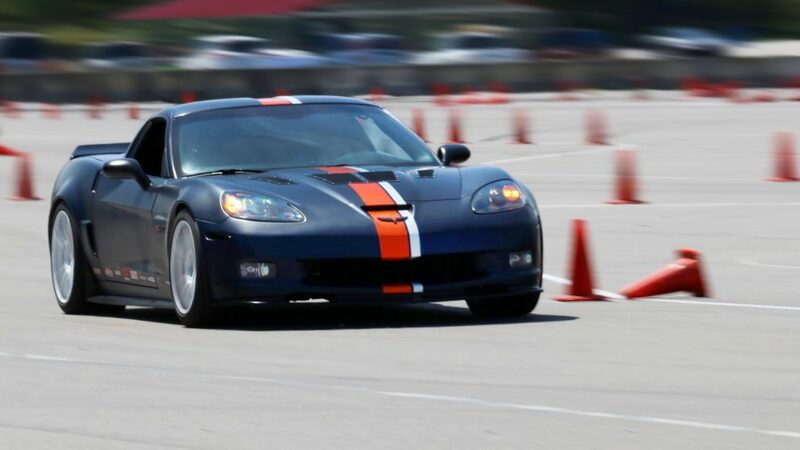 Optima Batteries New Autocross Series For Beginners! 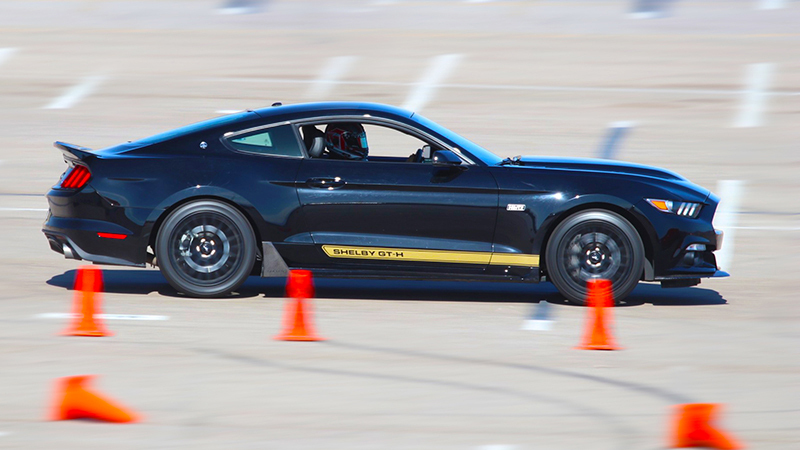 Optima Batteries is no stranger to motorsports. 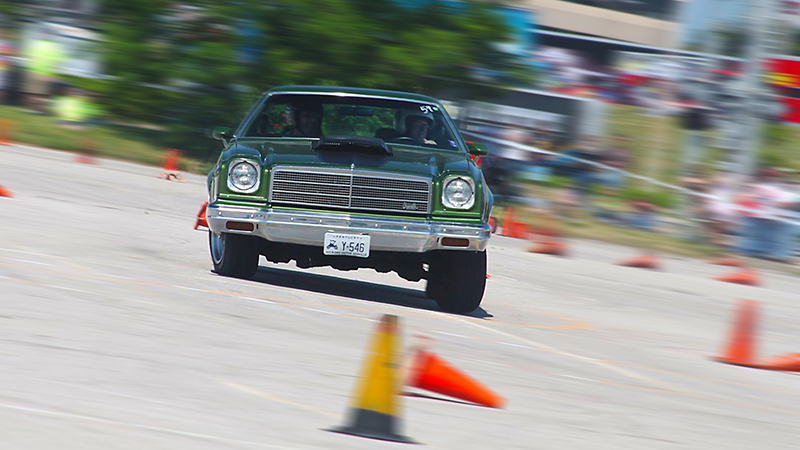 They’ve been supporting the grassroots in circle track and drags for years, but their biggest commitment for the last ten years has been the growing world of autocross. 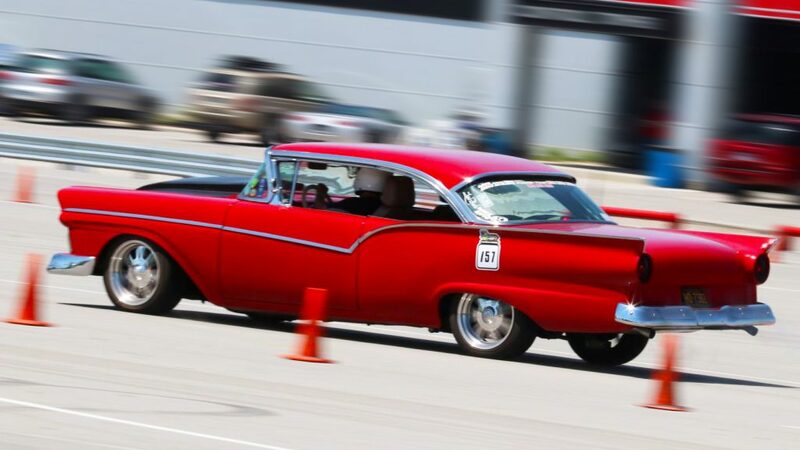 The Optima Ultimate Street Car Invitational has been one of the premier North American autocross series since its inception in 2007, and now the series is look-ing to expand its outreach to beginners and grassroots racers with the newly launched DriveAutoX series for 2018. 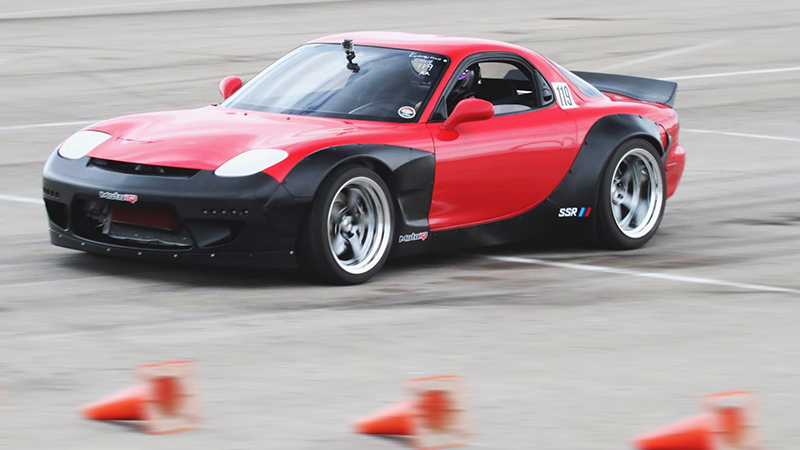 DriveAutoX looks to change up the autocross experience for novice drivers with a lifestyle-centric approach. That means no track steward duty, no replacing cones in the sun, and plenty of food, social events, live music and track layouts designed by the professionals in the Optima Ultimate Street Car Invitational. Fitting for a series aimed at beginners, the schedule of each event is designed to maximize seat time for each and every driver. 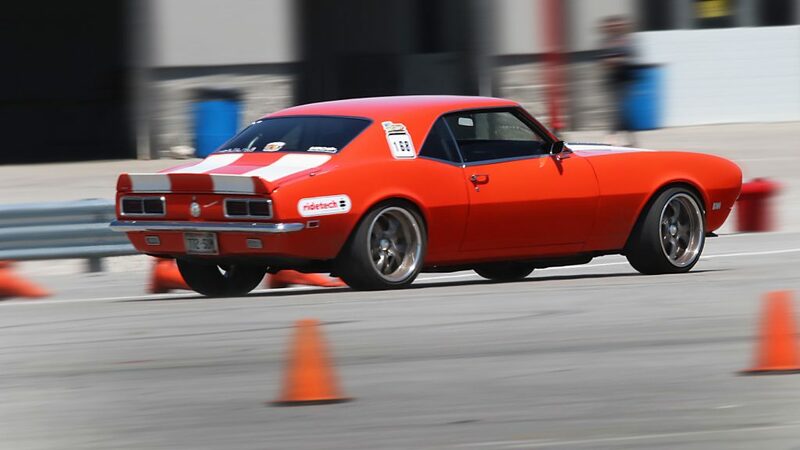 Qualifying runs on both Saturday and Sunday feature up to three cars on track at a time, ensuring every driver gets am-ple run opportunities as well as amping up the action for spectators. 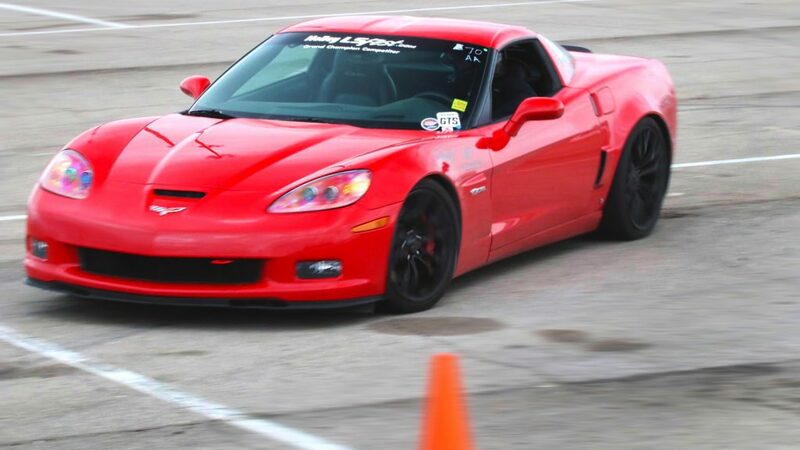 What’s more, DriveAutoX is determined to offer a true “run what you brung” experience - there’s a class for every conceiva-ble car or truck, keeping racing fresh and exciting for racers and fans alike. 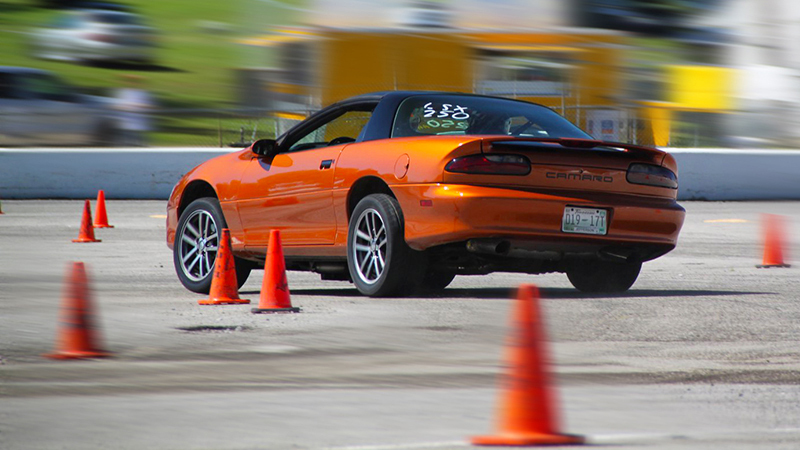 For its inaugural season, DriveAutoX will host four events across the country with a points championship for every class. 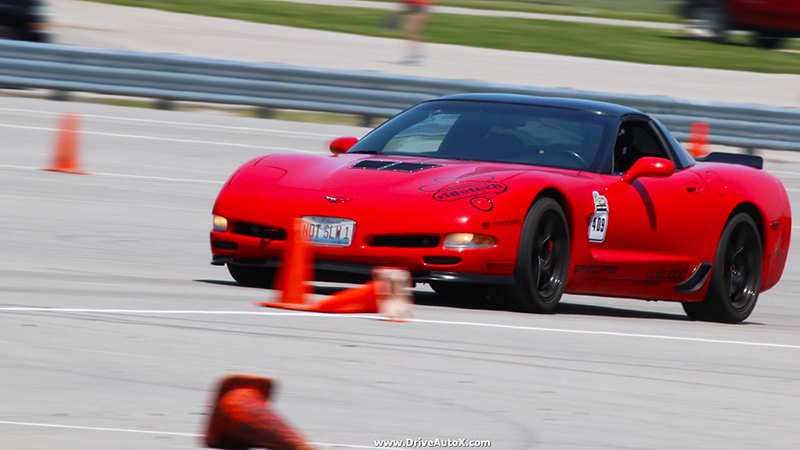 Registration is quick and easy at DriveAutoX.com for just $125 per event with 150 slots for each. Check out the full schedule below, and we’ll be keeping an eye on the series as it moves forward!